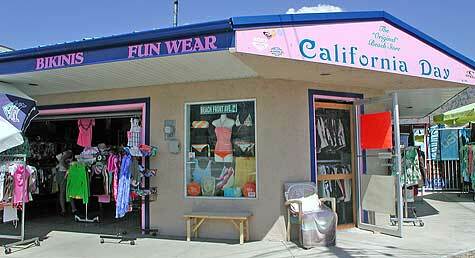 Located one block south of Main Street, 85th Street Boutique offers a fun and unique shopping experience. 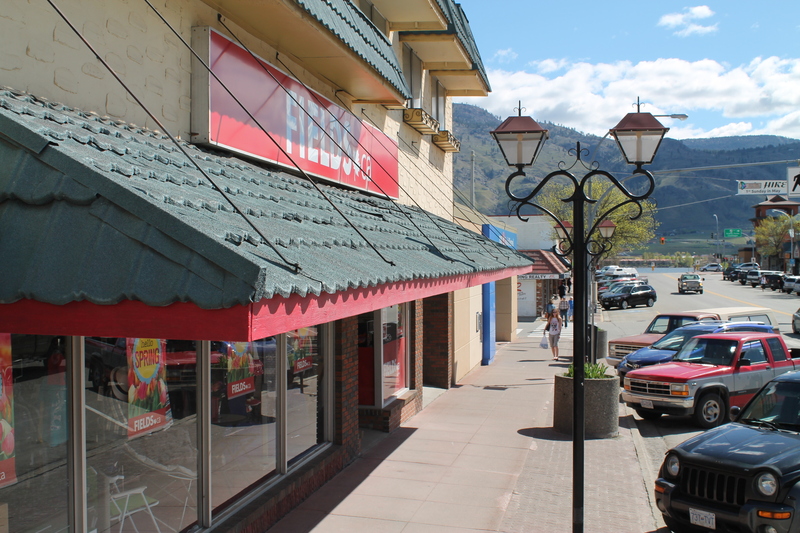 AG foods is one of two grocery stores located in Osoyoos. 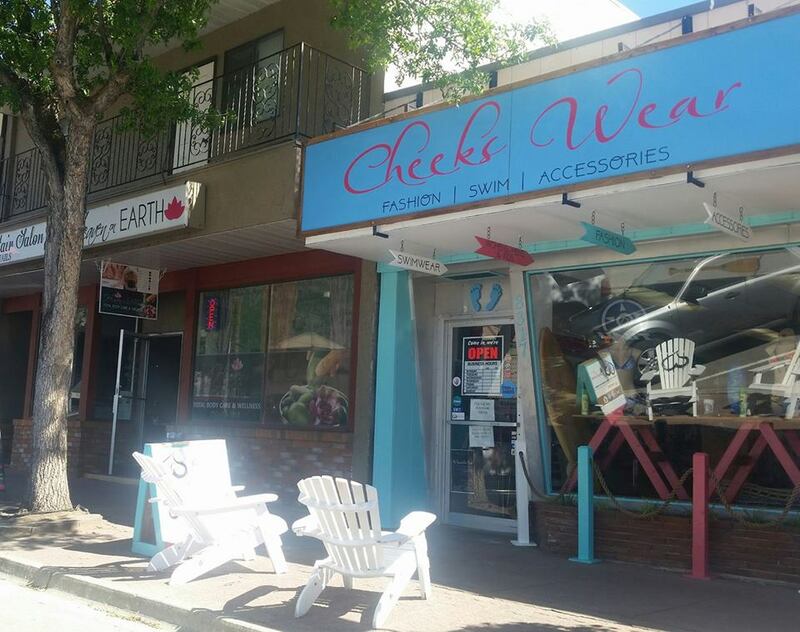 It is located between the Watermark Beach Resort and the BC liquor store. AG Foods has all of your grocery needs. 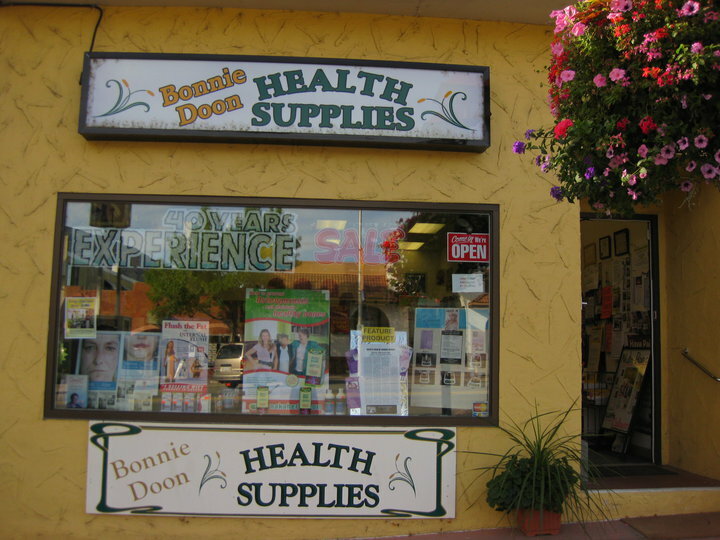 Bonnie Doon Health Supploes is the original health food store in Osoyoos, and have been serving our community and the South Okanagan for over 45 years. 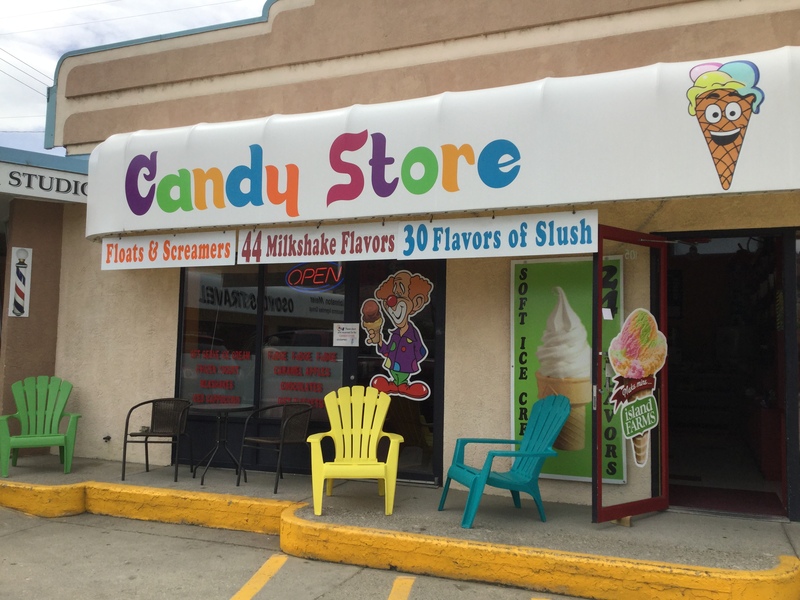 The Candy Store in Osoyoos has many home made and specialty candy available to purchase. 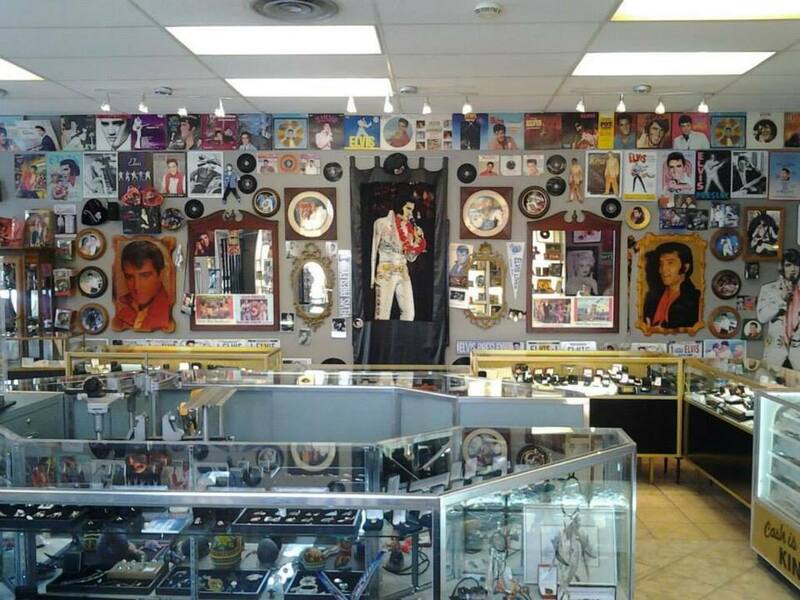 New, estate and custom jewelry, repairs, appraisals, coins, records, music accessories distributor. A legendary experience! For visitors Fields is a place to buy almost anything you forgot at home. 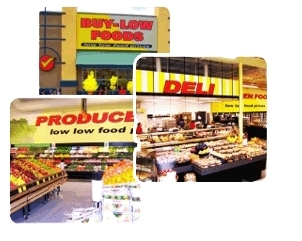 Shop for your regular everyday items all at reasonable prices. From housewares and sporting goods to footwear and fashion you can find it at Fields. First Choice Health Store is your one stop shop for all your healthy living supplies all at an affordable price. 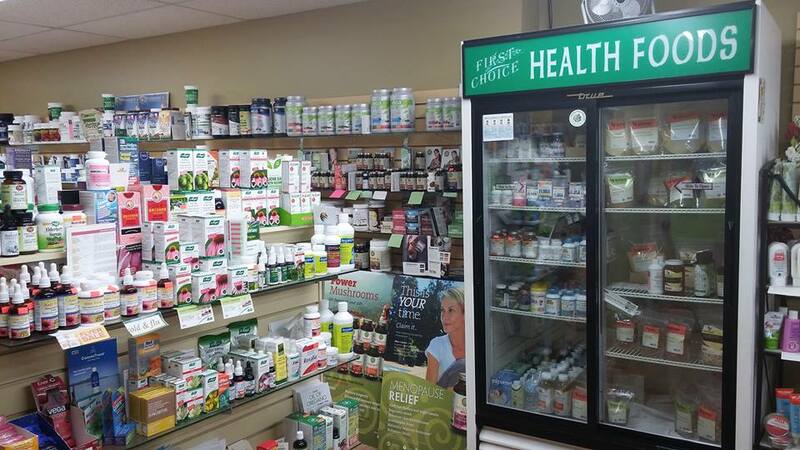 First Choice Health Store carries a large range of health supplies, vitamins, supplements, skin care, detoxes, and so much more!